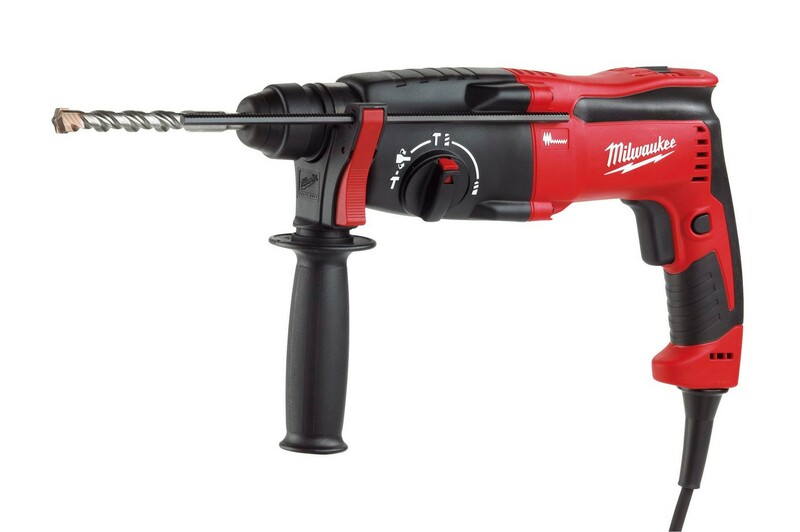 Ideal for drilling smaller holes into concrete and masonry, especially overhead. Extremely durable. Safety clutch automatically stops rotating to protect user in case of drill jam.